This is at the C. Arellano Street branch. 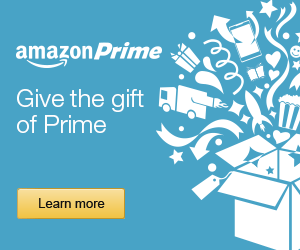 I seldom do reviews of buffet but now I’m doing one and from outside the Philippines. 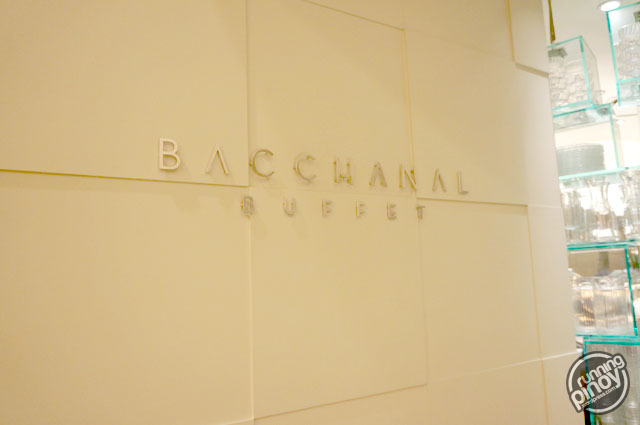 Bacchanal Buffet is its name, and here’s my review.